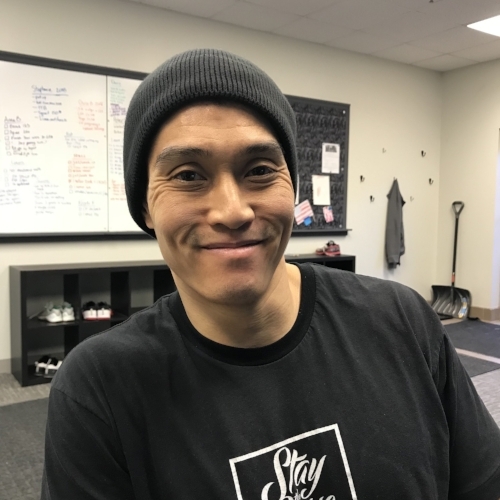 We are excited to announce Son Do as the newest member of the Maxmead Fitness Coaching team! A veteran of the US Army, Son has worked as a personal trainer, strength coach, and CrossFit coach in both large and small gyms. His passion for teaching movement and pushing everyone, including himself, to be the best possible comes across every time he teaches. Son will be coaching Wednesday mornings to start and adding more slots as the summer approaches. Please join us in welcoming Son Do and his family to the Maxmead Fitness Clan!